For example if u need an FTP manager, don't install smartftp on wine but get a linux FTP manager or simply use FTP on shell. So i got this old laptop on a 2Mb conx, i want to use it for torrents/rapidshare and limewire only .. ya3ne basically 24hrs/day downloads. I'm sick of windows so i'm using ubuntu on this machine cuz they say it runs faster on older machines. 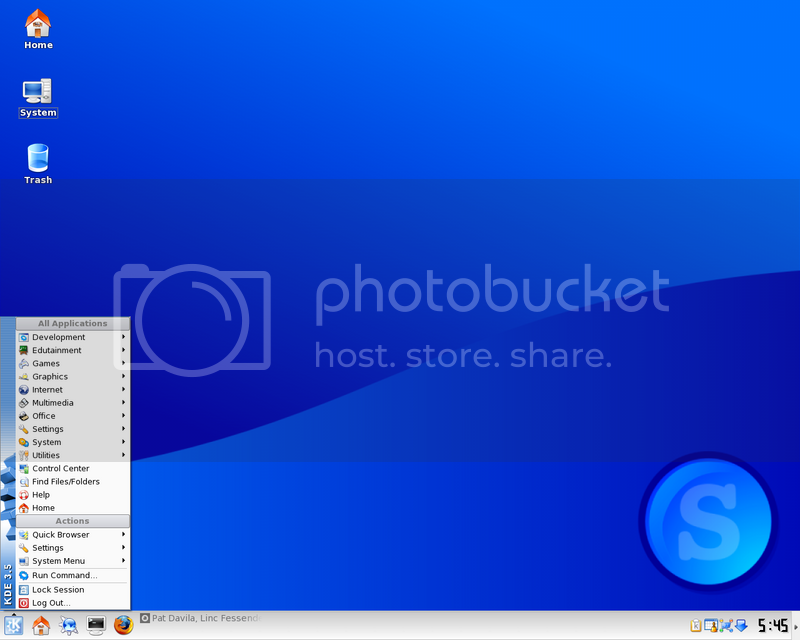 so whats the best torrent software and limewire replacement for ubuntu ? 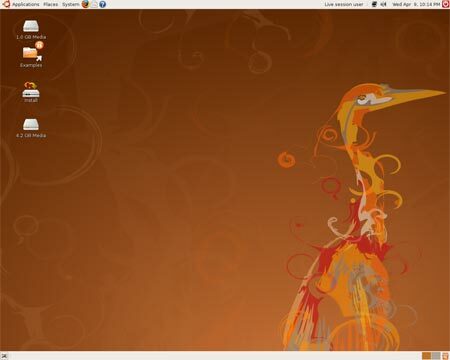 also i never used linux before, i just installed ubuntu and the desktop seems pretty neat. looking fwd for some fun on this OS. Last edited by NaRoK; 06-27-2009 at 05:24 PM. Sorry For Being Too Late To Reply..